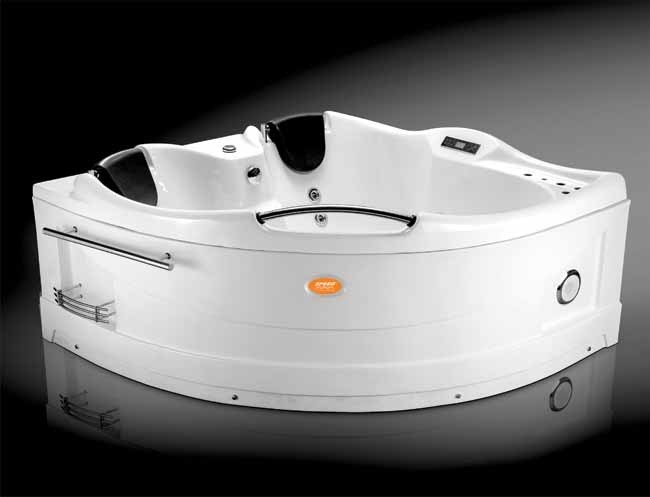 SPEED Water Technology has launched a healthcare Jacuzzi Romania, which features digital touch control panel, remote control, colourful underwater LED lights, adjustable 10-spiral message jets, bubble bath with air jets, and FM radio. The acrylic tubs are fitted with two separate headrests, and come in two variants – Premium andSupreme. Built-in self-cleaning ozoniser further helps maintain hygiene in the tub. Size available is 1500x1500x720 mm, with 20inch depth. Prices range from Rs 2.48 – 2.82 lakh.